Marvel’s Spider-Man, the PlayStation 4 exclusive developed by Insomniac Games, launched globally last Friday and it quickly managed to crush multiple sales records, at least in the United Kingdom. As reported by GamesIndustry, it’s already the fastest selling game launched this year in the UK after beating the multiplatform release Far Cry 5 and almost doubling the units sold by the previous best-selling exclusive, Sony Santa Monica’s God of War. 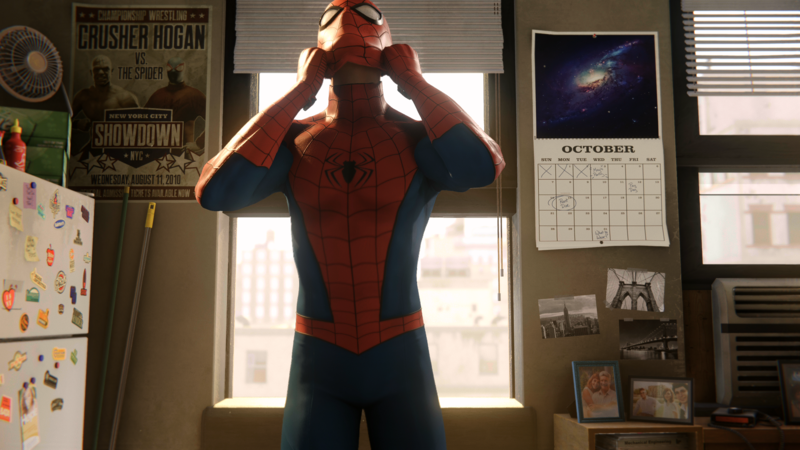 Furthermore, Marvel’s Spider-Man also had the best debut week ever recorded for a Marvel game (the previous record being held by LEGO Marvel Super Heroes). It only had to bow down to Batman: Arkham Knight, which sold more copies in its debut week when it came out and thus remains the best-selling superhero game. However, it’s worth noting that Rocksteady’s title was the last chapter in an acclaimed saga, that it launched on multiple platforms unlike this one, and finally that digital sales (unaccounted for in this chart) are much bigger now than they were in 2015. A strong start indeed for Insomniac’s game, not to mention a deserved one according to Kai’s review. Below you can find the full UK sales chart for last week. The other two additions are Dragon Quest XI: Echoes of an Elusive Age, which ranked second after Marvel’s Spider-Man, and Destiny 2: Forsaken entering at the eight place.